Doze. It is a bit disappointing to see Verizon not push 6.0.1 with the improvements that build brings out given we are now 8 months out from the release of Marshmallow but as these things go, especially with carriers, at least the update has come out regardless. 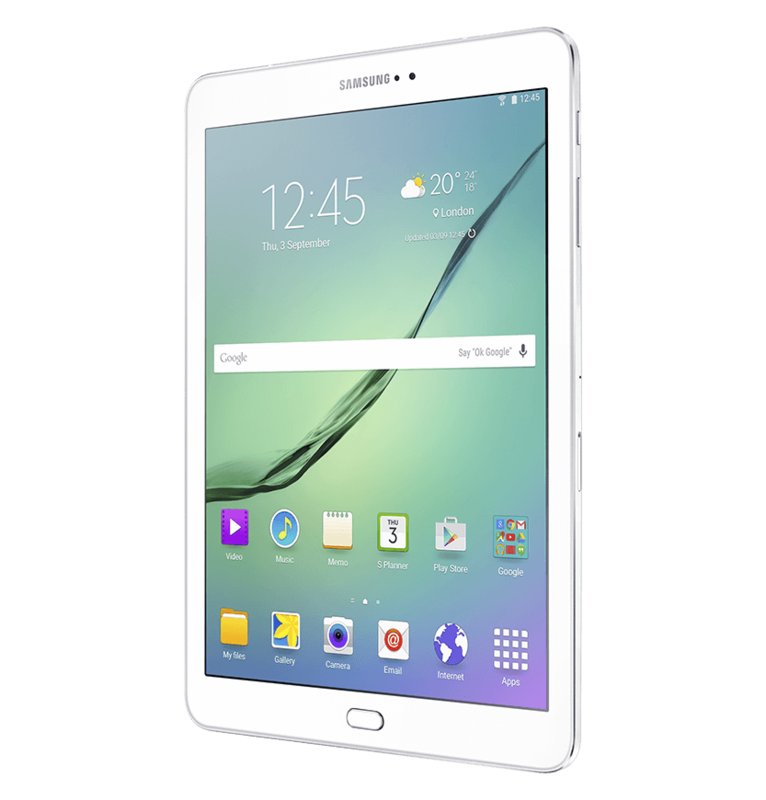 As with any update to your devices, make sure you have backed up any local content on your tablet before you do the upgrade to your Galaxy Tab S2. While you should be just fine, it is better to be safe than sorry.